This collection of articles by specialists in Coptology from around the world is the record of the proceedings of the fourth international symposium of the St. Mark Foundation for Coptic History Sudies and the St. Shenouda the Archimandrite Society. The symposium was held in Naqada in 2008. 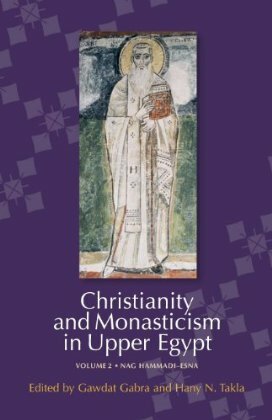 Christianity flourished in Upper Egypt from the fourth century AD, and the twenty-five essays in the book deal with a wide variety of topics, from studies of ostraca and papyri, of interest mostly to serious students, to descriptions of the art, architecture and archaeology of two great monasteries founded by St. Shenouda, which might appeal more to the general reader. Sadly, as Elisabeth O’Connell of the British Museum relates in her article on the Christian History of Western Thebes, most of the of the monuments of the Coptic Period were destroyed by early excavators keen to uncover the pharaonic remains that lay beneath them. However, a wealth of late antique material survives and is to be found in museums throughout the world. Readers more familiar with the earlier periods of Ancient Egyptian history may well find themselves fascinated by this glimpse into the later history of the sites they know. 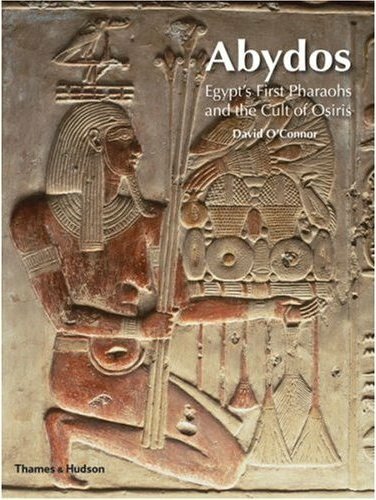 Published by The American University in Cairo Press, 2010. ISBN 978 977 416 311 1. 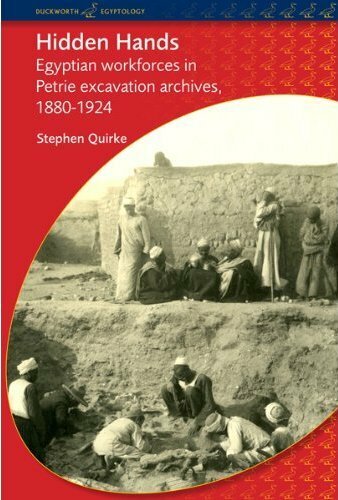 The author of this work has studied the archives of Flinders Petrie’s excavations in Egypt from a novel viewpoint – that of the Egyptian workmen who assisted Petrie. He points out that archaelogical reports routinely ignore the inhabitants of the areas in which excavations take place, even though the labour of these local people is essential to the process. He seeks to determine the source of these attitudes in the years when the discipline was first developed in its modern form, by focussing on the detailed records left by Petrie in his personal notebooks and payroll lists, records that identify his workmen. At the time, lower class native Egyptians would have been regarded by educated Westerners as unworthy of their attention and hence they went without mention in the published reports of Petrie’s work. Quirke hopes to redress the balance and demonstrate the enormous contribution they made to Egyptology. He has been able to identify a number of key individuals among them, even in some cases in a series of archive photographs. In this way he hopes to establish a better basis upon which the discipline can be pursued in the future, when it will surely cease to be carried out solely by foreign missions. This is a densely-argued text, which will prove a source for future investigation, not only by archaeologists, but also by students of social history. Published by Gerald Duckworth & Co. Ltd., 2010. Readers may be familiar with the BAR (British Archaeological Reports) series, of which this is one. 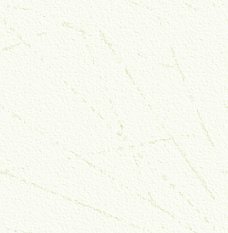 Archaeopress specialise in publishing, in small print runs, the results of serious research by individuals who might otherwise be unable to see their work in print. Many of these reports are of little interest to the general reader, but this volume is in some ways an exception, since it covers the ever-popular topic of mummification, though not human mummification in this case. Although thousands of animal mummies from ancient Egypt are still in existence, few people have studied their remains scientifically. In this book, which documents the results of research undertaken for her PhD at the KNH Centre for Biomedical Egyptology at the University of Manchester, the author examines one hundred and twenty-seven animal mummies in the collections of the Manchester Museum, the Bolton Museum and Art Gallery, Bristol Museum, and the School of Archaeology, Classics and Egyptology at the University of Liverpool. The mummies were taken to The Manchester Royal Infirmary and York District Hospital so that they could be X-rayed and medically scanned. Most of the mummies were found to contain skeletal remains, but a substantial proportion did not and were classed as ‘pseudo-mummies’. The study, which was totally non-invasive, revealed a great deal of information about the animals, the positioning of their skeletons, wrapping methods, and the mummification techniques, but little about the causes of death. Most of the mummies will have been made as votive offerings. 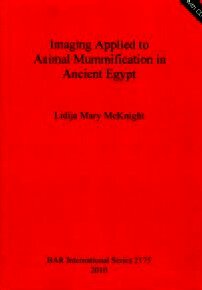 The book is copiously illustrated throughout with images from X-rays and scans and will prove of great interest to those interested in the study of mummification. As a bonus, the volume comes with a CD containing additional information and images. ISBN 978 1 4073 0719 0. Paperback, price £35, including CD. 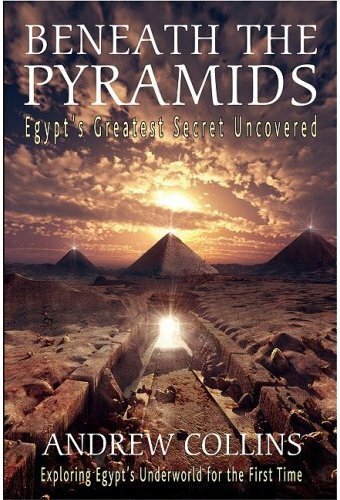 The subtitle of this book, “Egypt’s Greatest Secret Uncovered”, and its rather lurid cover, immediately set alarm bells ringing for the serious Egyptologist, whether amateur or professional. There is no doubt that the author sincerely believes in his own theories, but the fact that this book opens with a chapter describing the predictions of an American psychic, who apparently could ‘read’ a book by simply placing it under his pillow while he slept – a skill that many of us would envy – makes it very hard to take it seriously. Sadly, although deeply researched in its own way, this book is full of spurious ideas that obscure the one salient and interesting fact within its covers: that there exists a series of natural caves beneath the Giza plateau. The author seems convinced that these lead to a lost “Hall of Records” beneath the Great Sphinx; he says that the entrance to them had been lost since they were discovered by Henry Salt and Giovanni Caviglia in the early 1800s. The author eventually deduces that the entrance to these caves lies in the “Tomb of the Birds” and explores them, apparently without prior permission from the Supreme Council of Antiquities (SCA). Unsurprisingly, he finds evidence in them of human occupation, but fails to locate the fabled “Hall”. When Dr. Zahi Hawass, then Secretary General of the SCA, was informed of the ‘discovery’, the author tells us that he was unwilling to expend any of his limited resources to investigate the caves further, other than perhaps to close the tomb so that it could not be entered again without permission. The book is illustrated throughout with black-and-white photographs and line drawings, and there are a number of colour photographs grouped together for cheapness in one section. As well as some pictures of the the caves themselves, there are views of the Milky Way over Hawaii and the Cygnus constellation over Silbury Hill ... enough said! Published by A.R.E. Press, 2009. This highly-recommended book, which was reviewed in AE Issue 56 (October/November 2009), is newly available in a paperback edition. Published by Thames and Hudson, 2011. I seemed to miss this film when it first came out, if indeed it made it to many cinemas. I was made aware of it as scenes from it appeared in a recent documentary on TV about Alexandria. Set in Alexandria in the fourth century AD, when Egypt was part of the Roman Empire, it is a tale of Christians versus pagans, Jews versus Christians and Christians versus the remnants of Greek and Roman culture, which we understand as being science and philosophy, but which they regarded as paganism and witchcraft; this is further complicated by the role in Alexandrian society of an independent and clever woman The sets are remarkably good, complemented by computer graphics, and give an excellent impression of Alexandria; the lead role is taken by Rachel Weisz. 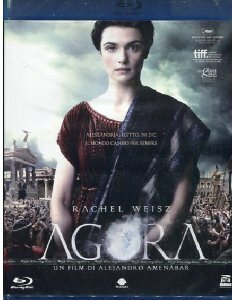 I enjoyed this film, even though it reminds us that the lessons mankind should have learned from history seem to be forgotten every generation or so, with renewed conflict driven by religious ideology in male-run societies.